Yeah that’s right! Always free world-wide shipping. Not 100% happy with your purchase? Let us take care of that for you! For that added peice of mind, we use PayPal to process all payments. Got any questions? Need some help? No worries, get in touch! 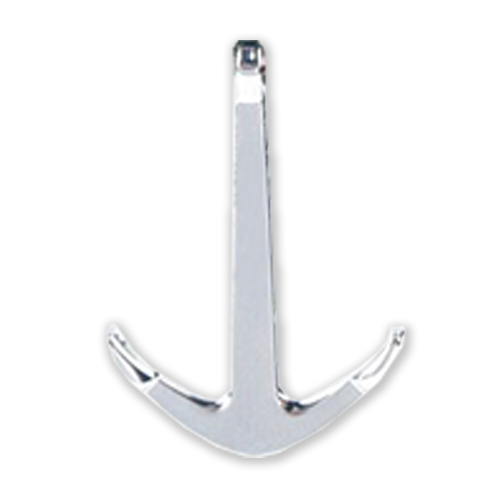 Each of our Anchor Bracelets are milled from a single piece of metal. Each unit is crafted in beautiful yet minimal detail. 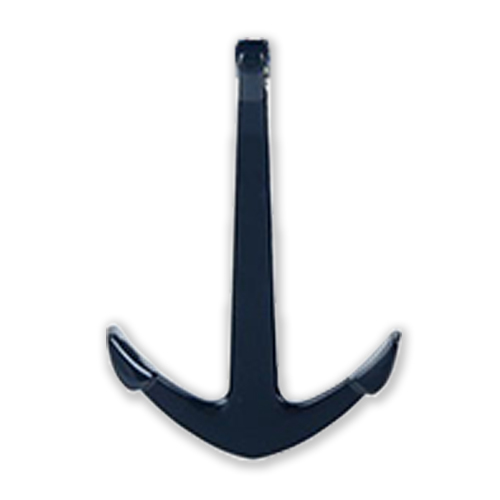 Choose from 3 stunning colour anchors. Each is anodized to perfection. Our wrap-around style Anchor Bracelets will fit any wrist. 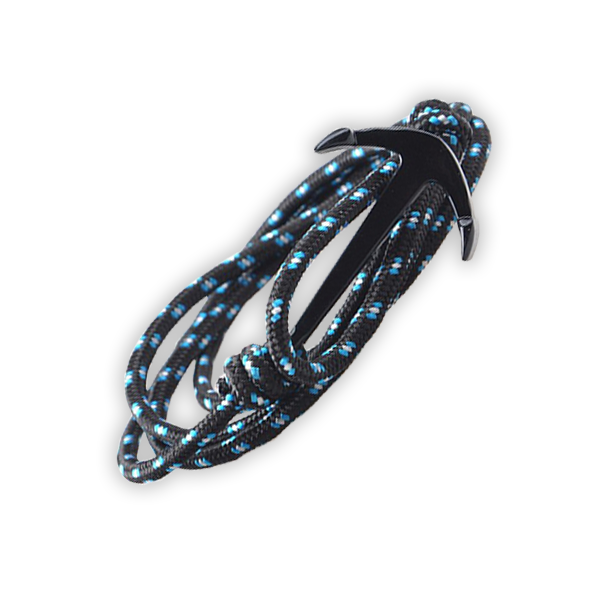 The adjustable hoop can be easily adusted to fit small or large wrists in seconds! It feels great to be in the know! Have a pressing question you need answering? Just want to say Hi? We are only ever a few clicks away.